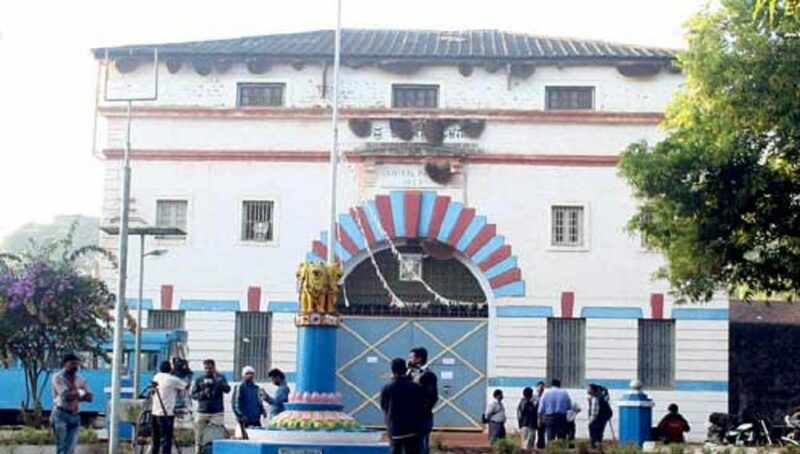 Belagavi: In recognition of their good behaviour and conduct, the government is expected to release 17 prisoners from Hindalga jail on Independence Day, August 15. The Jail’s advisory committee has recommended names of 17 inmates which includes four women. 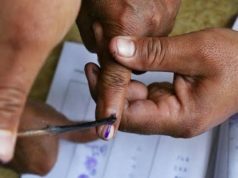 However, the HDK-led state cabinet has given its nod to recommend for a release of 93 prisoners in various jails, but the Governor Vajubhai Wala will take the final call on freeing the jailbirds ultimately. 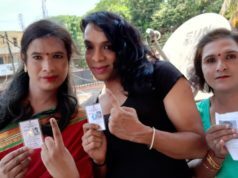 Due to some technical reasons at the government level in Bengaluru, the release of four women from Hindalga jail on August 15 last year was cancelled, but the same foursome is in the list of 17 this time. The jailbirds are keen to begin a new life once they are out of jail on August 15. 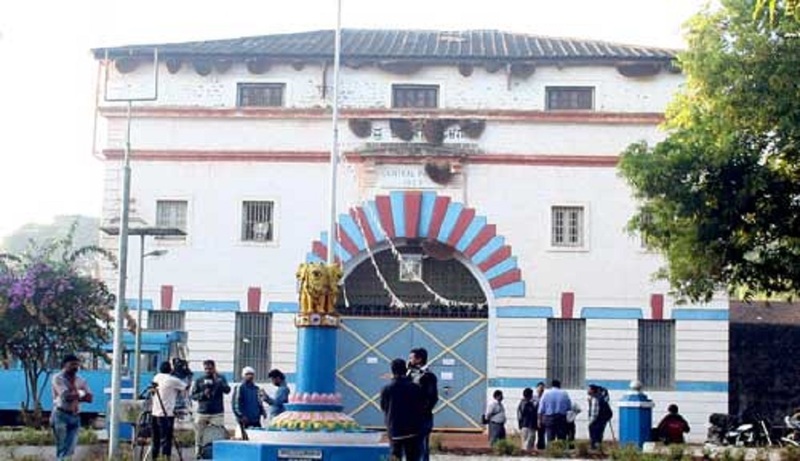 Within the next two days, it will be clear whether how many prisoners from Hindalga and other jails will be released on the auspicious day of August 15.